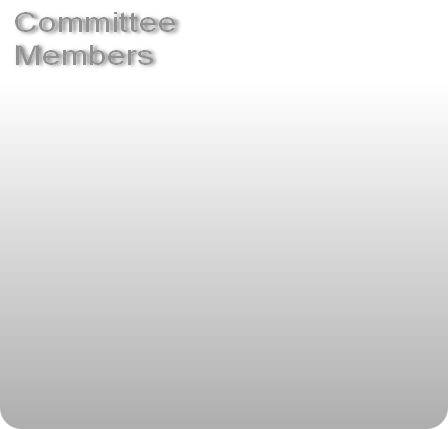 Below you will find the management committee contact details. Please feel free, if you have any concerns, feedback or suggestions to pass them on to any member of our committee or email the address below and we will get back to you as soon as we can. For day to day concerns contact the duty steward as listed on the notice board. Please note: For tennis lessons enquiries please see the coaching link.